PREPARE cake batter and bake as directed on package for 24 cupcakes, blending dry pudding mix into batter before spooning into prepared cups. Cool completely. BEAT cream cheese, butter, vanilla and food colorings in medium bowl with mixer until well blended. Gradually beat in powdered sugar until well blended. 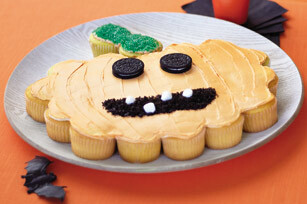 ARRANGE cupcakes on large platter to resemble a stemmed pumpkin as shown in diagram; frost with cream cheese mixture. Use colored sugar to fill in the stem. Add 2 cookies for the jack-o'-lantern's eyes. Crush remaining cookies; sprinkle over cake for the mouth. Arrange marshmallow halves in mouth for the teeth. Keep refrigerated. 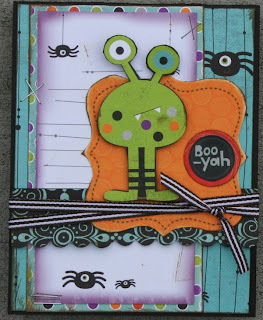 We are still celebrating Halloween at Paper Cottage-in fact we are still creating!! 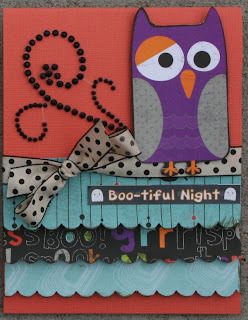 You still have time for some Halloween crafting too. 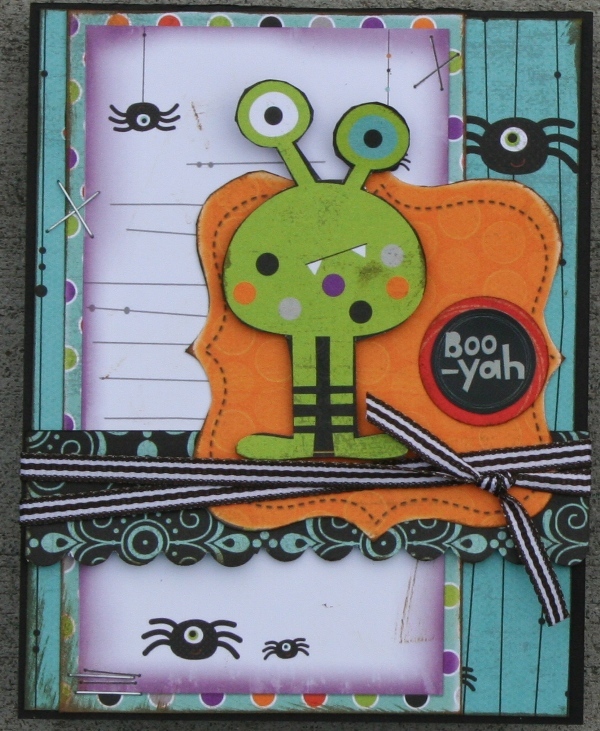 Make a cute treat for a teacher or mail a Halloween card to Grandma! 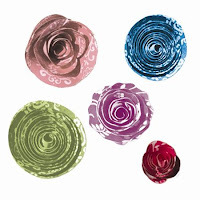 Petal Roller tool and Roly Rosies!! 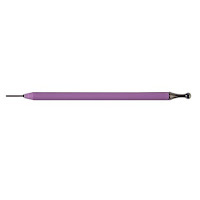 This little beauty is your own magic wand! 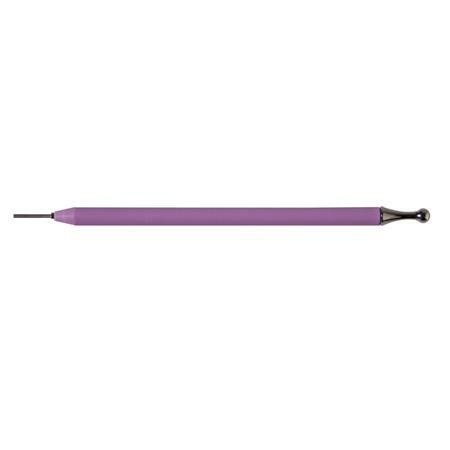 The thin end is perfect for tight paper curls while the broader ball on the other end makes subtle curls on petals and leaves. 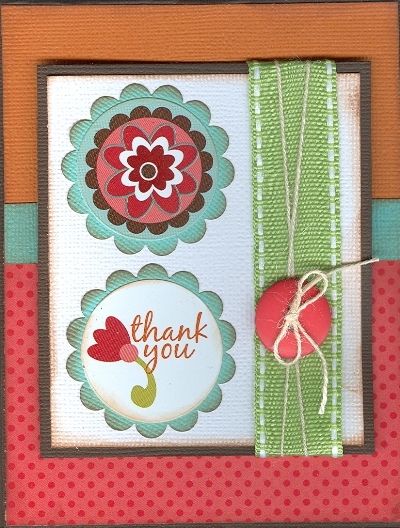 Works magic with Roly Rosies paper flower die cuts. Abra Cadabra! These flowers are magical! What begins as a flat spiral instantly becomes a textured, gorgeous, 3D blossom. Simply take your Petal Roller, start rolling the outside of the spiral and keep going! Ready to dress up your next project? Let's get rolling! Welcome to the kitchen, where the warmest memories are made! 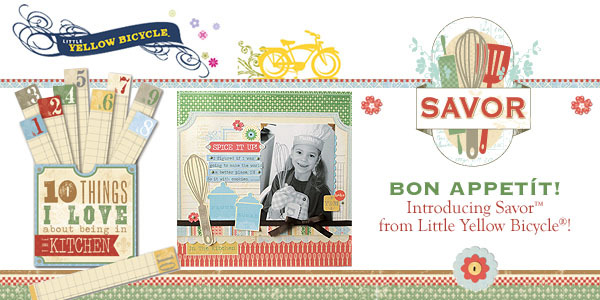 Savor's kitschy style cosy palette offer the perfect pairing for your everyday moments, holiday baking memories, or keepsake recipes. Come check it out in store today!! There are soooo many different products and companies out there and sometimes we can find ourselves just sticking to one line by one manufacturer. 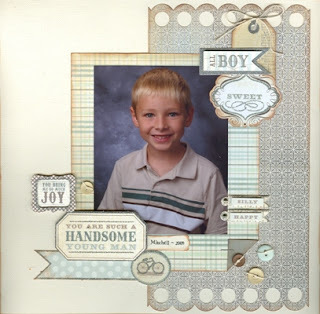 Don't be afraid to branch out with your design and pick up papers/embellishments by different companies that coordinate together as many use the same color wheel!! 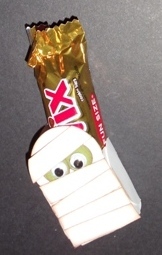 Scary Savings you won't want to hide from!! All Slice Design Cartridges are 50% off!! Come in for best selection, discount on in stock cartridges only! 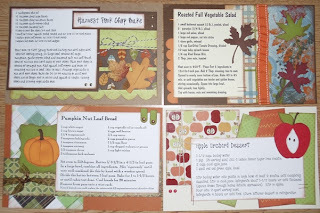 Needing new recipe ideas over the holidays?? 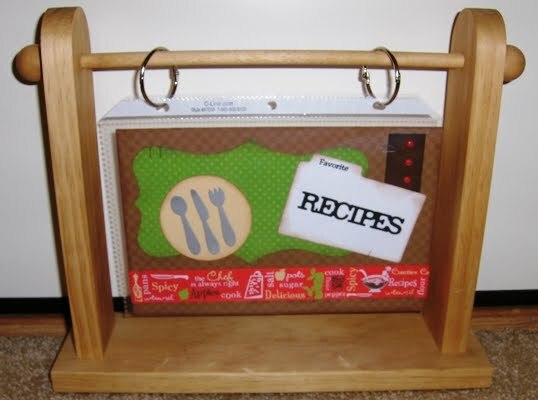 Or wanting to get a head start on gifts for the holidays?? Come have some fun making new recipe cards to try! 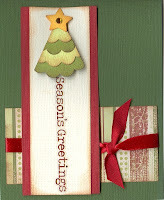 Get a jump start on your holiday cards and let us help!! 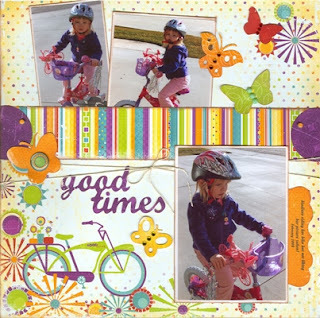 This month's Card Club highlights Little Yellow Bicycle Clear Sticker sheet and papers. 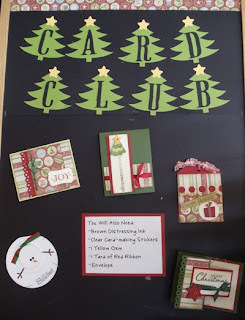 Look at all the cards you can create with just one sticker sheet ~ impress everyone by having all your holiday cards done by November 1st!! Adorn your holiday gifts and treats with style. 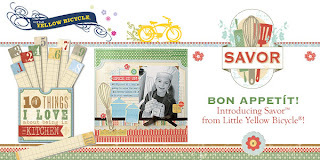 Join us for this class ot take a kit-to-go. 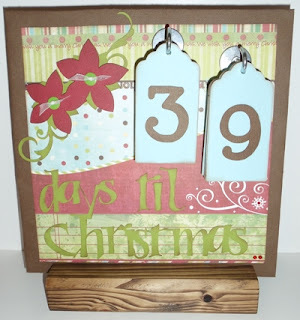 Christmas will be here in a blink of an eye.......are you ready??? Come make this "Countdown to Christmas" magnetic board to ensure you know how many days you have left to shop!! 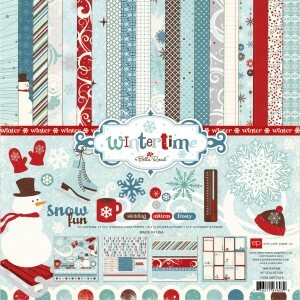 New in store ~ come get a jump start on your Winter Projects! Now that you’ve found this collection, you’ll never let it go! You’ll fall in love with the colors, detailed dimensional embellishments and double-sided GLITTERED papers! There are even double-sided glittered die-cut papers, too. Have you ever heard of such a wonderful thing? Come check them out today!! 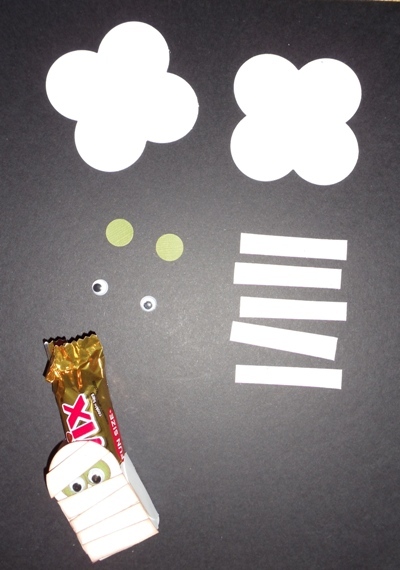 Come into the store for supplies and make a bunch tonight!! 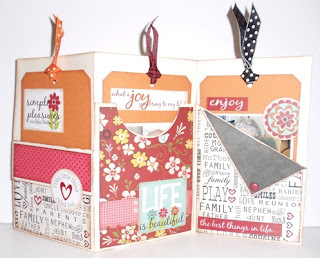 These little boxes are made from McGill Mini Round Envelope Punch- just punch out 2, fold up three tab sides, glue tabs together and you have a box! 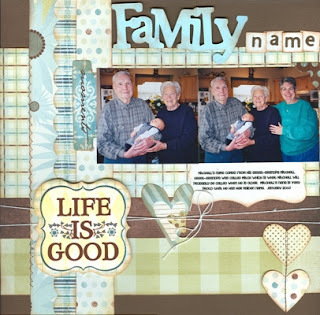 There are many other ideas you can do with this punch ~ get creative!! 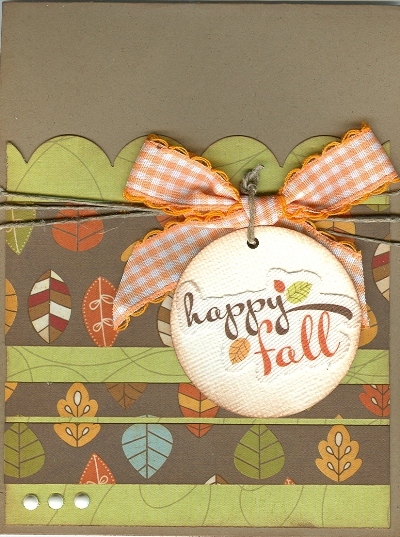 Come learn how to make this adorable basket full of paper pumpkins, then make many more. 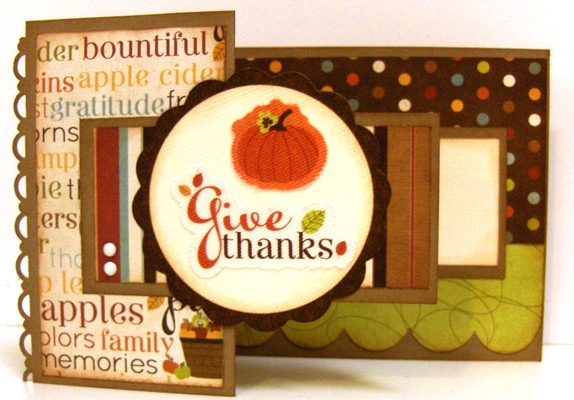 These are perfect for fall decor or Thanksgiving centerpeices or hostess gifts. As always, class-to-go kits are available if you cannot attend the class. Have you seen the new line by Fancy Pants ~ Happy Together?? It's great for Wedding, Family, Love and Everyday events! Check it out in store today! 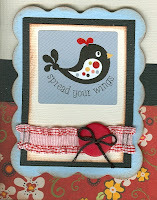 New in the store Fancy Pants "It's Your Day". This line is one of the many adorable birthday lines available in the store, but with the bright fun colors and cute designs, it's great for all occasions. 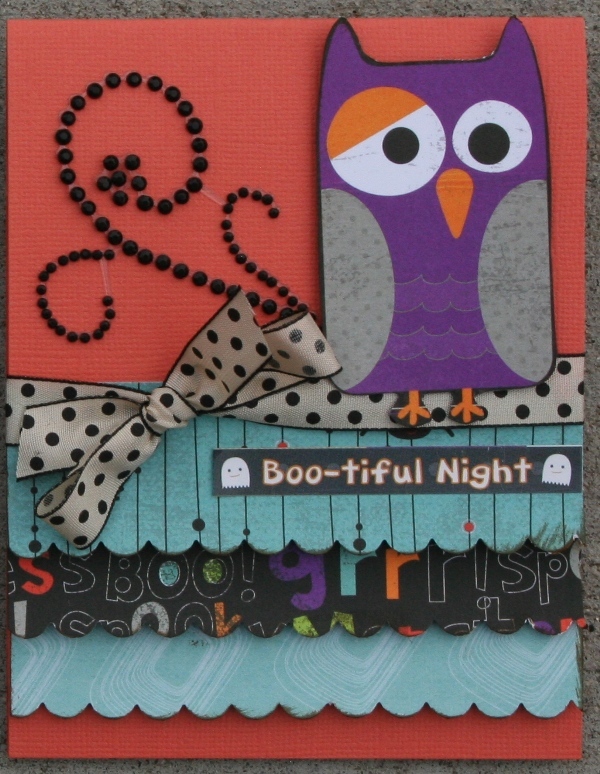 It's October 2nd ~ World Card Making Day!! Stop by the store for all your cardmaking supplies and ideas ~ we have lots! !